Amanda has 8 years of game journalism under her belt, with a focus on culture stories and game criticism. Her byline has appeared on Mic, Paste, PC Gamer, Teen Vogue, Mashable, CG Magazine and more. 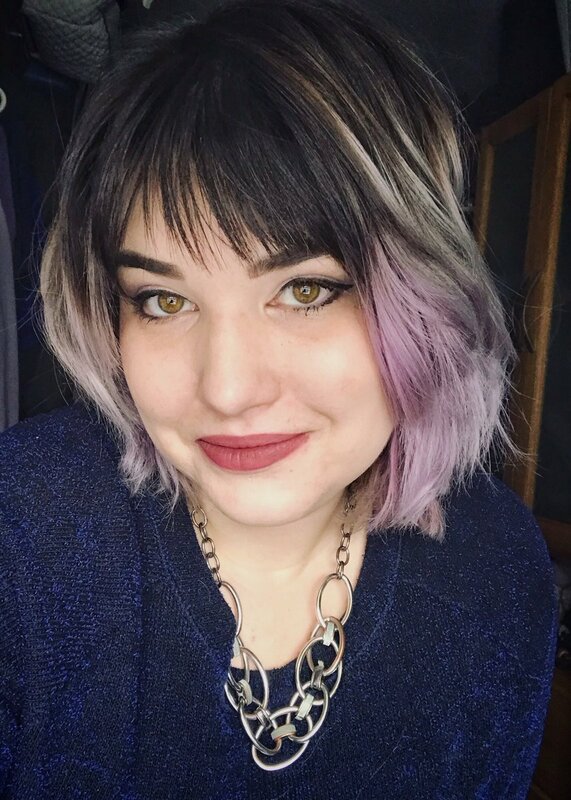 Amanda is an indie game afficionado, with the vast majority of her game coverage leaning towards the weird and wonderful games that indie developers bring to market. She adores RPGs, weird narrative indie games, and strategy games that take forever to learn. Amanda is also the Editor-in-Chief of SuperParent. You can find her on Twitter as @AmandaFarough or you can reach her at amanda.farough@gamedaily.biz. 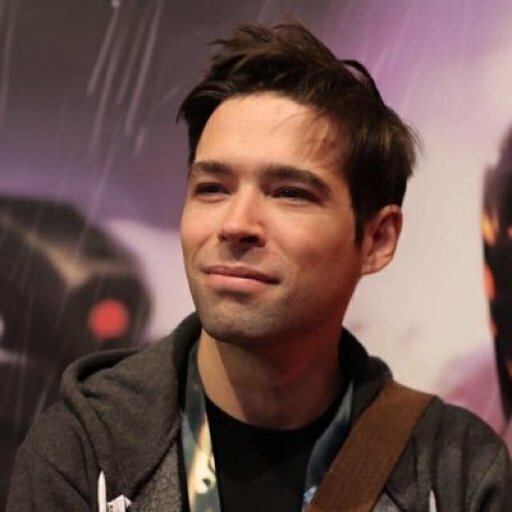 Jem Alexander has been in the games industry for over a decade, bouncing between journalism and in-house publisher/developer marketing and community management at the likes of Joystiq, OXM UK, Square Enix, PlayStation Europe, Riot Games and UK trade publications MCV and Develop. During his time as editor of Develop Jem gained strong insight into the games development community and process, thanks to his network of industry pros. He also freelances as a games writer, with lead writer credits on several upcoming games. You can find him on Twitter at @jemalexander or you can email him at jem.alexander@gamedaily.biz. 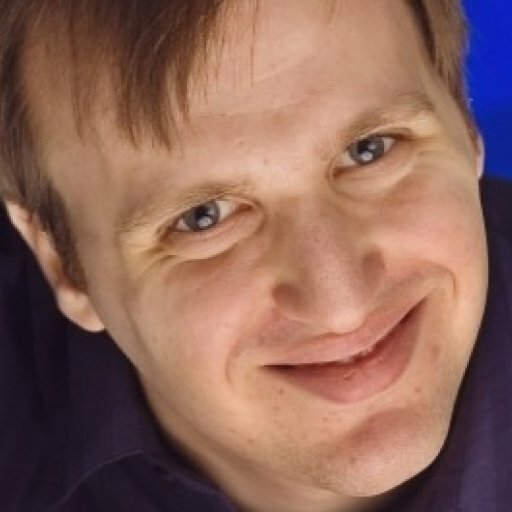 Kyle Orland has been writing about games in some form or another since he started fan site Super Mario Bros. HQ in 1997. After years spent freelancing for everyone from MSNBC and NPR to Joystiq and Electronic Gaming Monthly, he now serves as the Senior Gaming Editor for Ars Technica. You can find him on Twitter at @KyleOrl or you can email him at kyle.orland@gamedaily.biz.